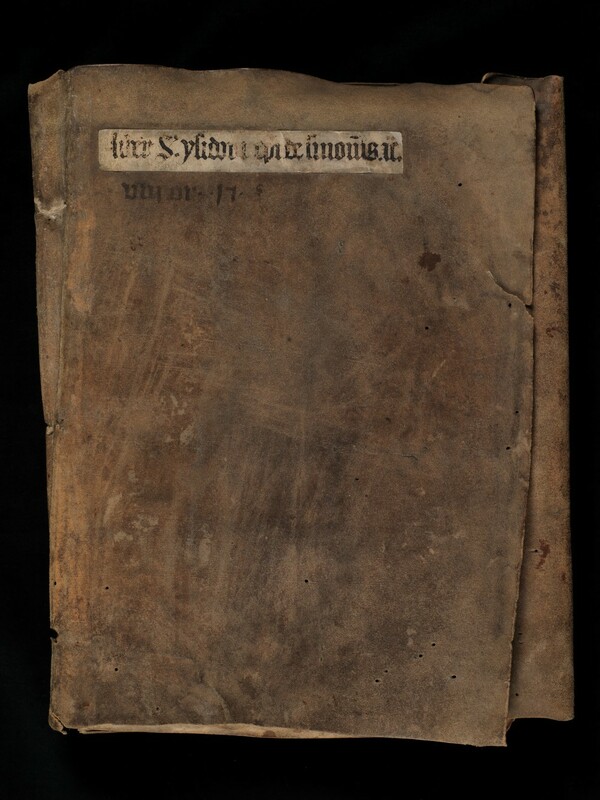 Basel, Universitätsbibliothek, F III 15c, Front cover – Isidorus Hispalensis . Ps. Basilius . Cyprianus Carthaginensis . Gregorius Magnus al.